Poona/Indian Mitte der 70er Jahre. Bisher nur als MC (vergriffen), jetzt neu als CD. Deuter hat als Chaitanya Hari seinen einzigartigen Stil gefunden. Aum (11017-2) and Celebration (11040-2) were his first recordings to spring from this new direction in his life. His 1978 release, Haleakala (11042-2), was recorded in Poona. This release was a true portrait of Deuters spiritual quest as well as production talents. 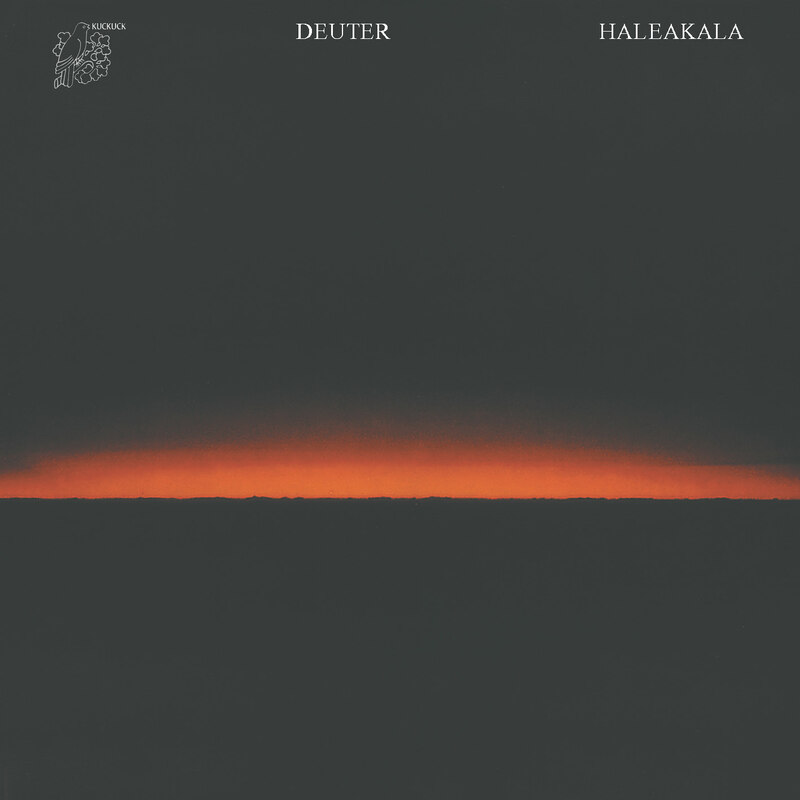 Using a four-track tape machine and a progression of sub-mixes down to two tracks, Deuter was able to blend his own performances of two flutes, two guitars, organ synthesizer, and bells percussion along with natural sounds. This sixteentrack requirement he accomplished in the middle of India on just four tracks with an amazing technical fidelity. 1 Just For This Moment 6'30"
3 Crystal Pearls Crystal 2'12"
5 Mein Geliebter Berührt Mich, Umarmt Mich Der Wind 9'46"